Which Service Is Better for LLC Formation? Searching for the right service to help you start an LLC? We used Northwest and LegalZoom to form real LLCs, then compared their features. In this Northwest vs LegalZoom review, we answer three simple questions to help guide you through choosing the best service for starting your business. We recommend you use Northwest to form your LLC. Choosing a service that helps you begin and manage your own business can be stressful. That’s why we’ve presented three questions that will simplify the process and steer you toward the right decision. Northwest’s checkout process is one of the most straightforward we’ve seen. There are no confusing a la carte options for the basic bundle and they progressively add features, like getting an EIN and Operating agreement templates for your business, as the price points increase. There are no hidden costs, and the process is easy to complete. The overall cost savings between the two services are fairly significant. For example, with Northwest’s most basic package, you save more than just $40. For example, Northwest offers a free year of registered agent service, then charges $125 per year after that. 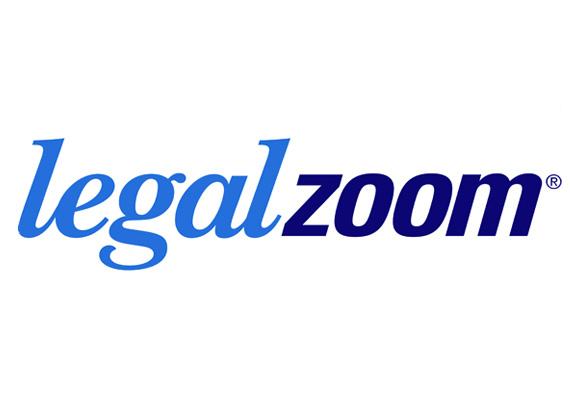 LegalZoom does not offer the first year for free, and charges $159 per year every year you use them. Want to learn more about what a registered agent is and why it’s required for LLC formation? Read our guide here! LegalZoom is ideal if you would rather use a service with brand power and are willing to pay premium prices. It’s important to note that LegalZoom recently lowered the pricing at all levels, starting with $29 for their most basic LLC formation tier. However, with this change, features such as operating agreement creation, EIN registration, and licensing searches are not included in the packages. Instead, they are added as a la carte options from $99 to $199 on top of the initial cost. This, along with $159 for registered agent services in the first year, make LegalZoom more expensive than it seems at first. Who Uses Northwest and LegalZoom? Those who want to start their own business--including LLCs, corporations, nonprofits, and so on, or just need a new registered agent--use Northwest. While LegalZoom is one of the most recognized service providers, Northwest has built a strong reputation and trust with their customers. This is pretty impressive, since the company is relatively new to the LLC filing industry. Northwest comes out of this comparison with an advantage in every category. Everything from cost to ease of checkout, availability of features and best-in-class customer support makes Northwest an excellent choice over LegalZoom. Based on the questions above, Northwest Registered Agent is a good choice if you want affordable features and fast service. LegalZoom is a good choice if you want a more experienced company with a brand you already know and trust. Northwest's customer service is the best among the LLC formation services we’ve reviewed. The customer support reps we talked to from Northwest are extremely knowledgeable and consistent, and they always answer the phone. You can even choose to work with a rep you’ve worked with before if you had a good experience. 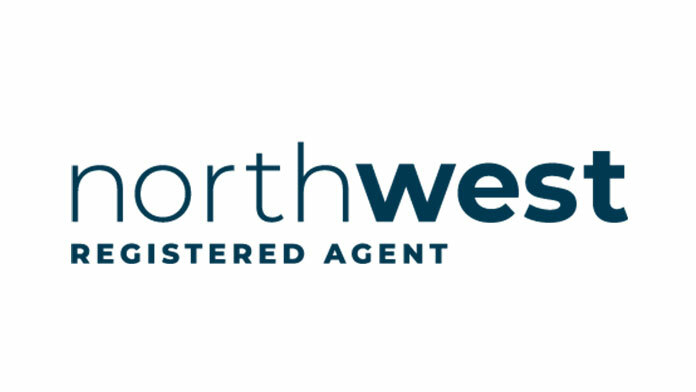 Northwest includes a full year of their premium registered agent service. You can choose to have Northwest serve as your registered agent at no additional cost for 365 days. This will save you more than $100 compared to what you’d pay if you hired LegalZoom for just that service. Both companies have a user-friendly checkout process. Northwest has an advantage over LegalZoom because the service offers a convenient online dashboard, which neatly organizes all of your LLC paperwork. Northwest’s site isn’t quite as easy to navigate as other competitors’, but the order forms and checkout pages are laid out in a way that provides great transparency to their customers. Northwest's turnaround time beats LegalZoom’s even at the highest tier. While you will be subject to the filing timelines of the state you’re forming an LLC with, Northwest beats LegalZoom in processing time on their end. LegalZoom’s $349 Express Gold price package only guarantees a 7-day processing time, where Northwest’s has guaranteed same-day processing for the $199 Premium package. Northwest's base price and low cost for additional features-- like an operating agreement and EIN number--adds substantial value to their package. Northwest and LegalZoom offer additional services beyond forming your LLC. Some features can be purchased independently, offering even more pricing flexibility. Below, you’ll find a side-by-side comparison of their basic packages and the features that actually matter. For $39, Northwest will form your LLC, give you a year of free registered agent service at no extra cost, and process your order within 3 business days. LegalZoom, by contrast will only form your LLC, and requires an additional $159 for a year of registered agent service, meaning this plan saves you just a little more than $200 if LegalZoom is chosen as your registered agent. At this tier, Northwest stands out by including EIN number registration and the creation of an operating agreement for your company, which you would have to purchase separately with LegalZoom. Plus, Northwest’s typical 3-day order time beats LegalZoom’s 15-day turnaround. Still, LegalZoom does offer a deluxe, physical organizer along with printed certificates of ownership and an official company seal. This can add a degree of professionalism to your new business. Ultimately though, your business would save $508 by going with Northwest at these price points, assuming you were to order the EIN, operating agreement, and registered agent service from LegalZoom. Finally, LegalZoom’s Express Gold adds faster shipping and processing as well as access to a 7 day a week customer support line. By comparison, Northwest offers same-day order processing to get the formation process started as soon as possible.